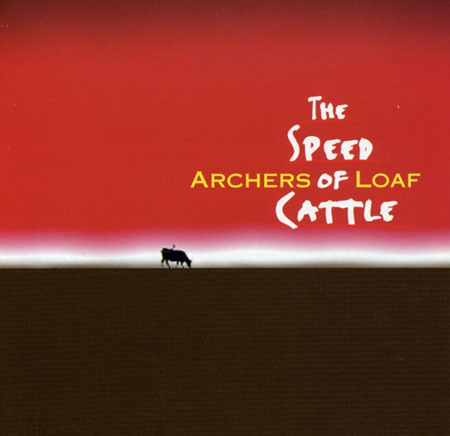 The Speed of Cattle was a collection of Archers of Loaf singles. The vinyl version was a double LP on black vinyl, and was easy to find for a long time, but got rarer and more expensive over the years. 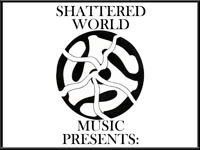 This was the only full-length release that Merge did not re-press, so the price has stayed a little higher.